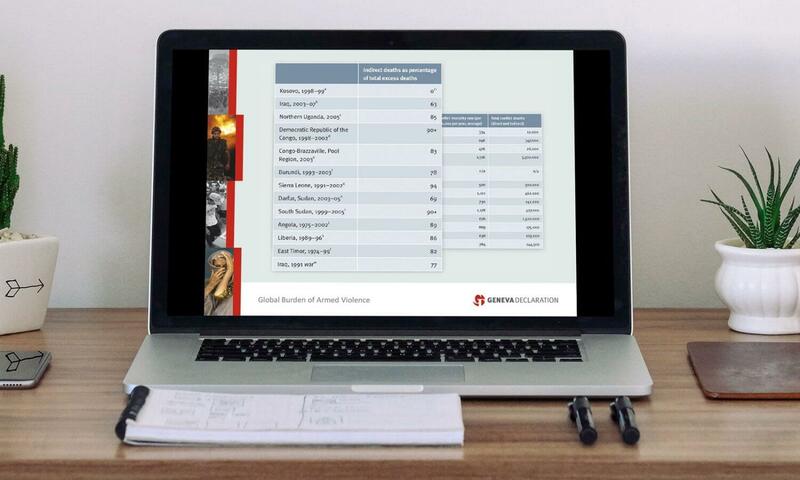 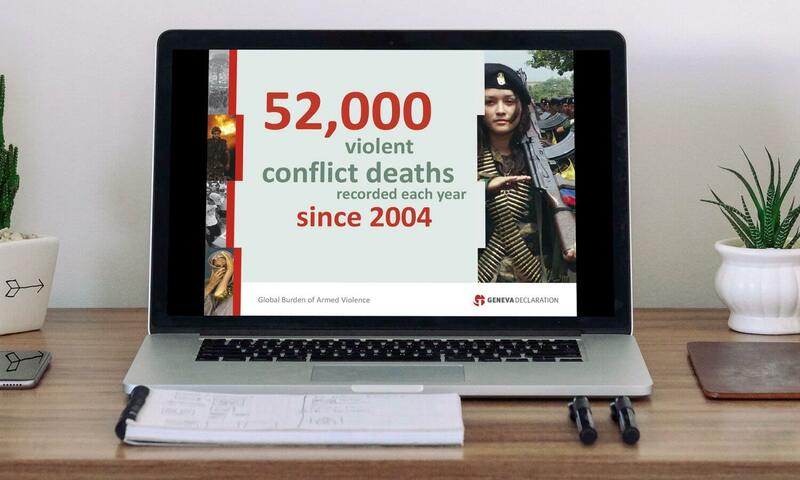 A presentation highlight 2011's findings in the Geneva Declaration report. 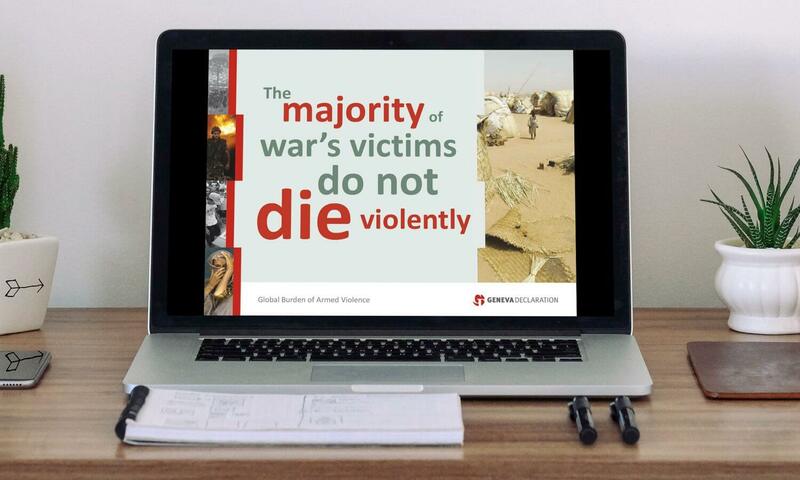 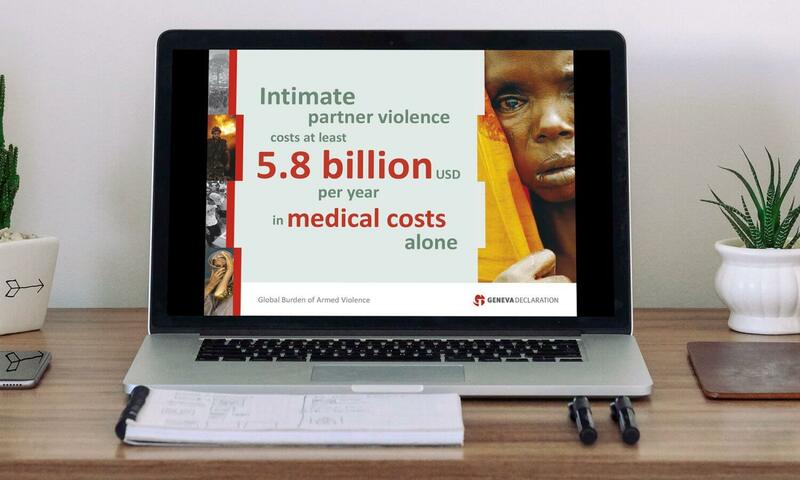 This presentation was for the Geneva Declaration report for 2011. 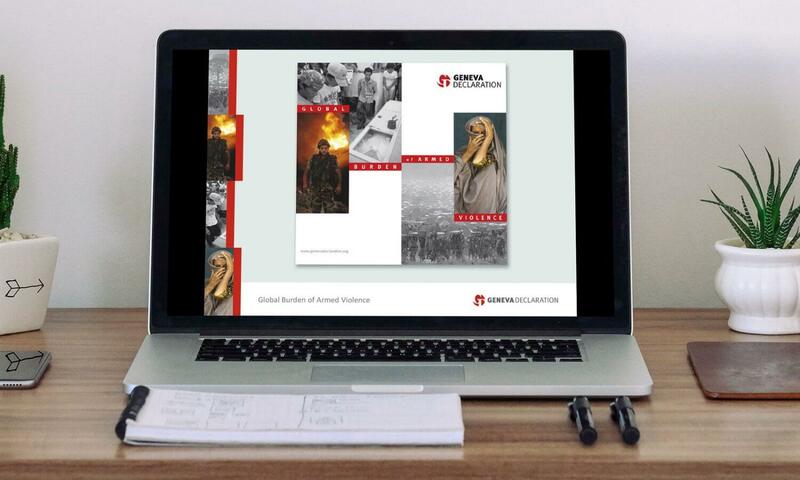 The presentation was designed to reflect the front cover of the report, utilise its imagery to best effect and highlight key findings of in a arresting way.